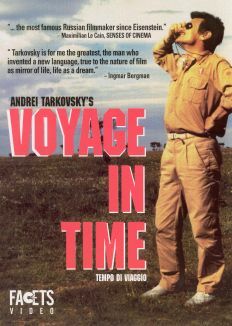 This documentary of Andrei Tarkovsky was done by the co-editor of his last movie The Sacrifice. 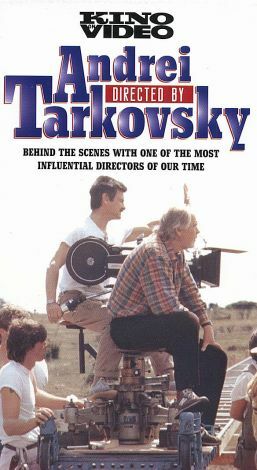 Michal Lecszylowski interviews Tarkovsky, considered the most important and influential Soviet director of the post-World War II era. 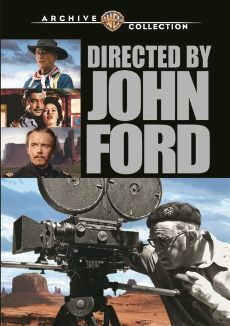 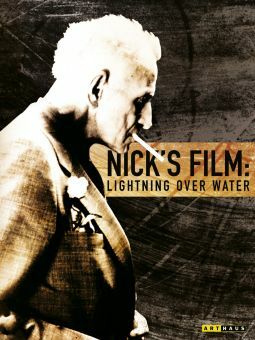 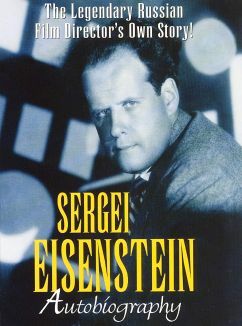 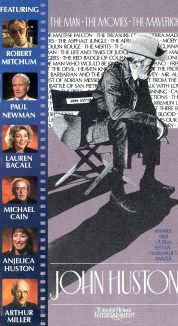 Interviews with his widow in addition to television interviews of the legendary director give insight into the vision and inspirations for his films. 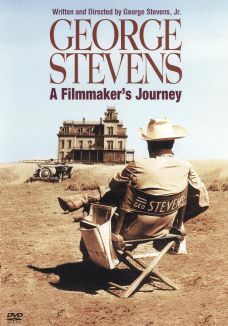 The last days before his death from cancer in December 1986 were spent in Paris, France.